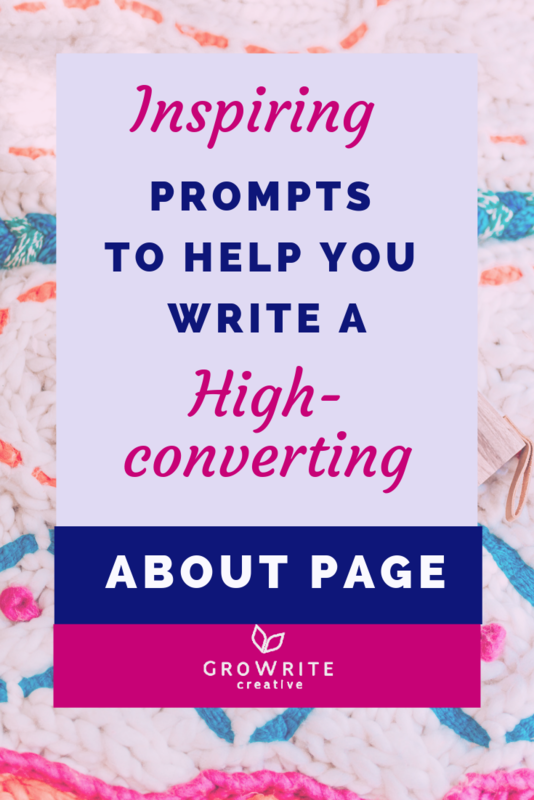 Hasn't writing an About page for your business been fun? I'll bet it's felt like a winning combination of sunshine, kittens, and roses. Wait, that's not been your experience so far? It's actually been really hard? You keep deleting, editing, and tweaking your copy, and it's taken much longer than you expected or planned for? And this article's here to help. So tear yourself away from that piece of copy you've been obsessing over, take a deep breath, and settle in here for a moment. When it comes to About pages, most of us know that they're important. But it can still be hard to zero in on what exactly you should be saying there. You may be wondering which are the most relevant stories that you could share about yourself and/or your company. You might be worrying about how to align those with what your reader is looking to hear and discover about your business. And you're possibly struggling to come across in a way that's as genuine, authentic, engaging, and readable as you'd like. Well, stop thinking about what you want your final draft of About page copy to look like, for a moment. Instead, let's make sure that you've nailed down the basics. Get out a pen and paper (we're approaching this the old-school way - no typing allowed!) and take a look at the About page prompts below (arranged in three main sections). Then work your way through them. It doesn't have to happen in order or in one sitting, but aim to eventually hit them all. 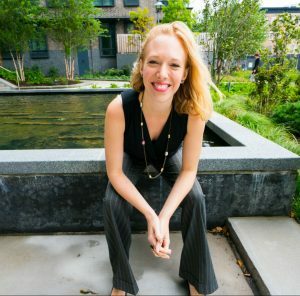 Focus on pinning down your company’s mission and vision, not on obsessing over your wording choices or writing style. Editing your copy and making it more compelling can come later, but for now, this is all about clarity and connecting the dots. It could help to write down your answer to each prompt on its own individual index card or scrap of paper. Later, you can then move these index cards around to envisage how you might arrange the various pieces of copy you've created on an actual webpage. SECTION 1: WHO exactly is your business helping? Note that the prompts encourage you to identify both quick wins and deeper benefits to purchasing from your company. 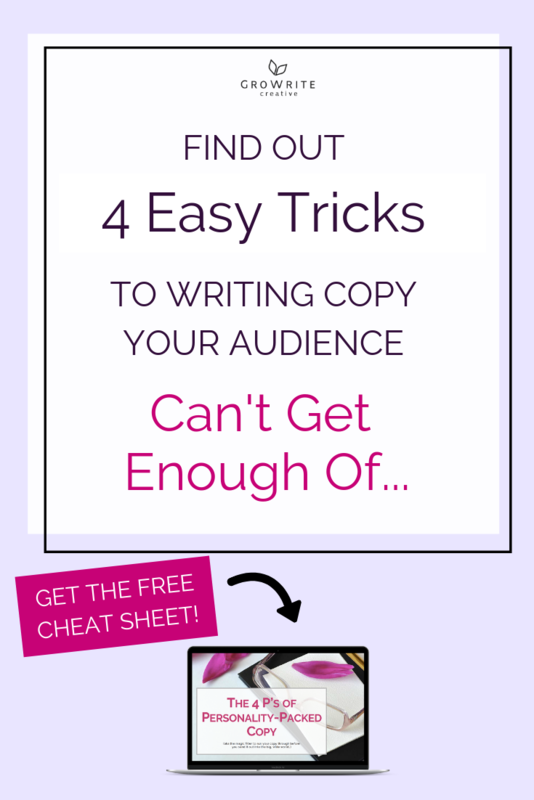 This is to help you create copy that resonates with your target audience on an emotional, heartfelt level as well as on a rational, logical level. That deeper connection is key to building a meaningful relationship with them. Quick, tangible benefit: Saving my ideal customer lots of time. Deeper benefits: Enabling my ideal customer to move a big step closer to achieving the work-life balance she’s always dreamed about. Allowing her to spend more weekends and weekday evenings chilling out with her loved ones and taking care of herself. Stopping her from feeling guilty and/or overwhelmed by work. Helping her expend less mental energy worrying about her business, as I now handle a crucial, time- and energy-consuming task for her. 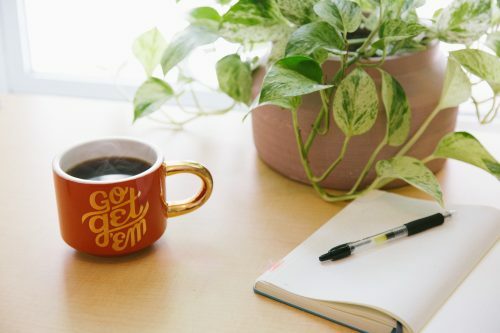 Helping her to feel happier, more relaxed, and more secure about the direction that both she and her company are moving in. 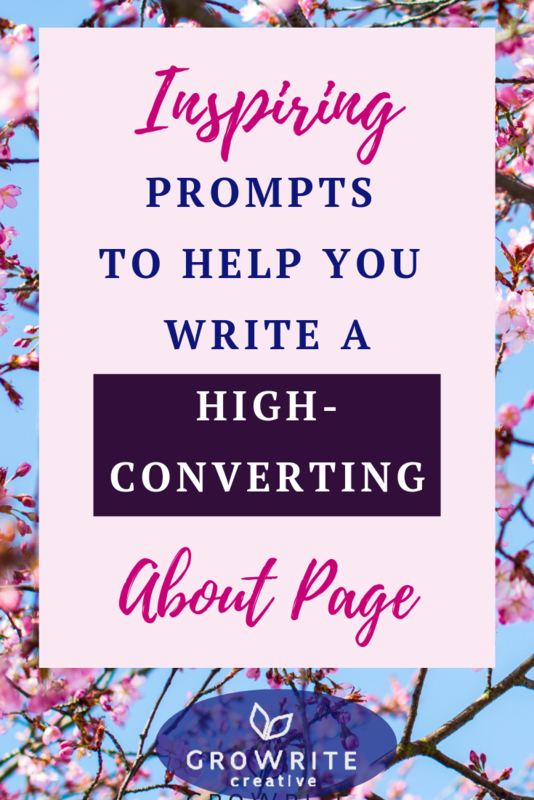 Though it may seem counter-intuitive, getting clear on the needs/wants/frustrations of your ideal customer can be a more important first step when creating your About page than getting clear on what to say about yourself. SECTION 2: HOW exactly do you help your customers? If your product and/or services deliver everything they promise, what will your customers have more of in their lives and/or business? What will they have less of? What specific issues will working with you/using your product make them feel happier about? What stresses/problems/doubts will choosing to work with your company help them overcome? Reread a glowing testimonial from a previous customer or imagine what a glowing testimonial from your ideal customer would look like. What would they say about your business and how you’ve helped them? Jot down a few positive phrases written from their point of view. What might people appreciate most about dealing with you and your company? In brief, what are the key products/services you offer? List ONE main benefit of each. 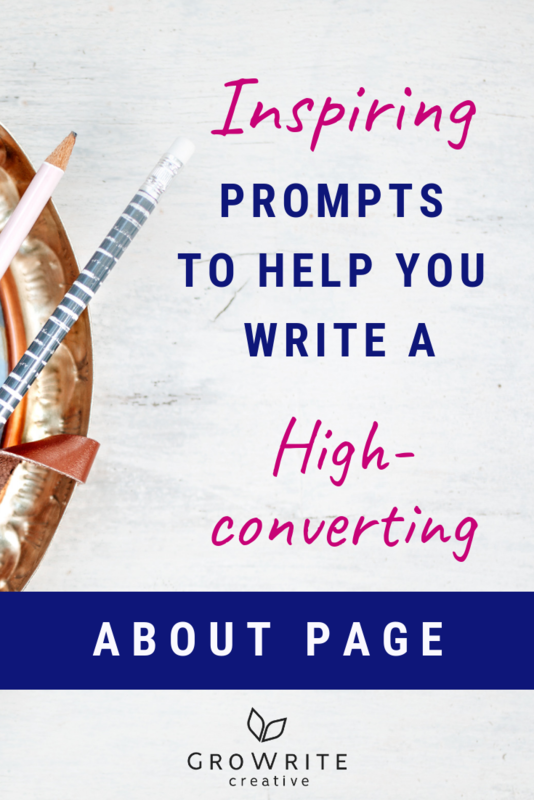 ​If you get stuck on these prompts, get out there and do some research on what your ideal customers are actually looking for help with. Check out online reviews of books that relate to the services you sell or reviews of products that are similar to yours. Type keywords relating to your industry into the search bar on social media, sites like Quora and/or review sites like Yelp. Look at comments sections, reviews, and join relevant social media groups. What do people say that they're struggling with? What do they say that they're looking for? What do they appreciate about similar products/services to yours? Are there certain words and phrases that come up repeatedly? The language used by past and potential clients will help you figure out how to write in a way that persuasively addresses their needs. SECTION 3: WHY does your business do what it does? This last question is a hugely important one to answer - as your answer will ultimately be at the core of your About page. In a nutshell, your target audience cares a LOT about your motivations and reasons for working with them. Your company’s WHY could be a mixture of factors. I believe that we need more... in the world. The values that drive you are every bit as important to highlight on your About page as your skills and achievements. The best About pages convey PASSION and sincerity - they don't just reel off lists of accomplishments. Once you've finished this brainstorming process, take a well-deserved break. Mull over your answers to these questions for a few more days, and see if any additional ideas occur to you. You can also check out the rest of my blog posts on About pages for further inspiration (see below). 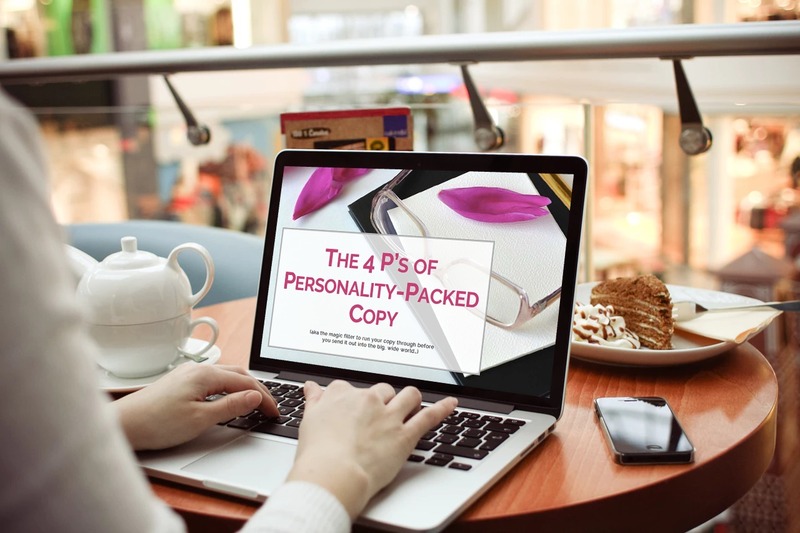 Plus, don't forget to check out my FREE 4 P's of Personality-Packed Copy Cheat Sheet to ensure that you use the power of your unique personality in your About page copy as much as possible!